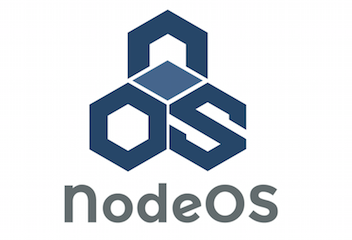 NodeOS it is an operating system based on the package system npm. It is built on the top of a Linux architecture and you can download images containers here. It can run on desktops, servers or development boards like Raspberry Pi or ODROID. I think it is a project that we should not lose track. Moreover, is developed by Spanish guys and is a product in constant evolution.